No Fee + 1 Months Free + Free Gym! 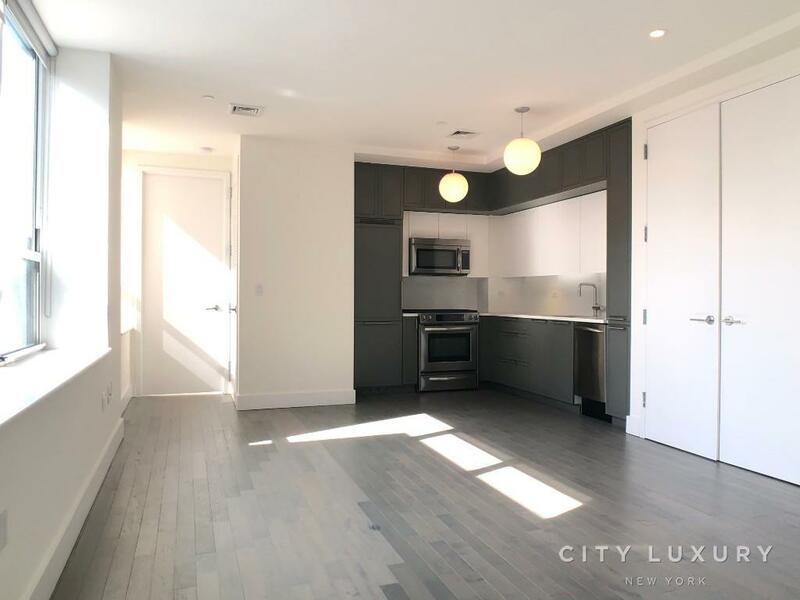 Gut Renovated Huge 1BR (Jr), Top Of The Line Stainless Steel Kitchen Limestone Countertops, Brand New Hard Wood Floor, Large Closets Space, Large Window With Lots Of Sunlight. 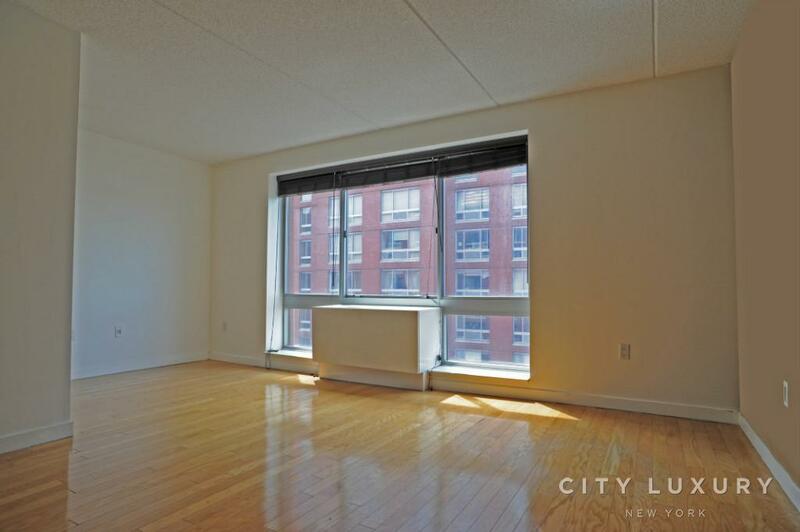 Full-service Building, 24hr Doorman, Free Gym. Located In Prime U.w.s, Nearby Shopping Centers, Good Restaurants, And All Major Subways Line C, B, 1, 2 &3. Step Away To Ctr Park. All Prices And Concession Are Based On The Management Promotion And Terms Subject To Change Base On Vacancy Rate. Listed Price Is Net Effective Rent Over 13 Month Lease!